Uber have overturned Transport for London’s decision to strip them of its operators licence by winning today’s court hearing. After only two days at Westminster Magistrates Court Judge Emma Arbuthnot arrived at the controversial decision to relicence the minicab firm much to dismay of 10,000’s of people associated to both taxi and private industries in the capital.Uber lost its licence in September 2017, but continued to operate in the city whilst the appeal process has been exhausted. The much maligned ride-hailing company based it’s appeal around changes to corporate culture and practice. 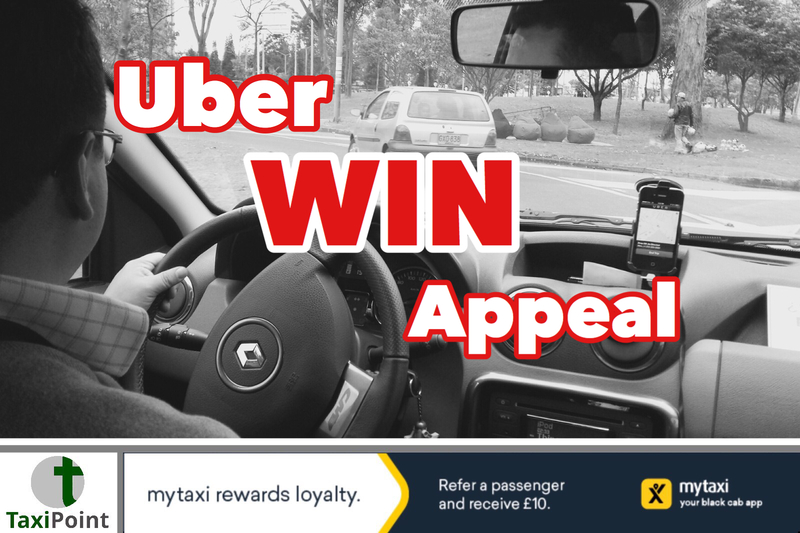 In the lead up to this weeks hearing Uber were offering to accept an 18-month licence, instead of the usual five year licences granted to operators, to prove to the authorities that it had significantly changed. However, Judge Arbuthnot said she thought 18 months "would be rather too long."